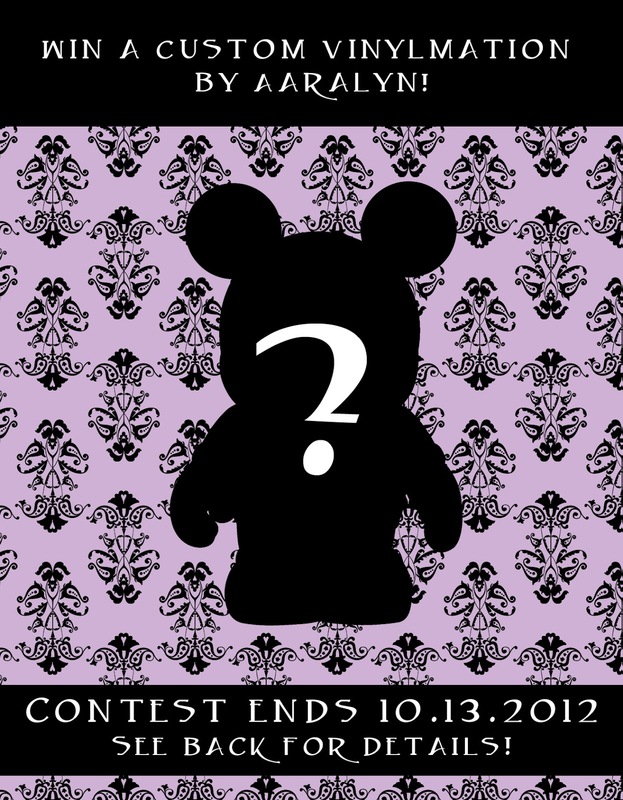 Update: 10/8/12 Just a reminder that this contest will end on October 13th!!! If you haven’t entered yet, do, it’s well worth it! As promised, here is another giveaway as my way of saying thank you to my fans! 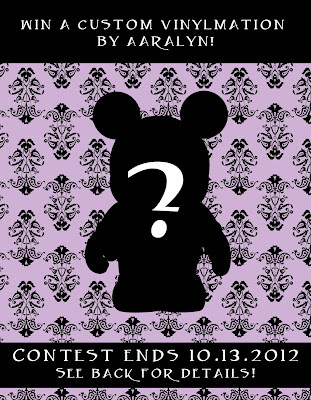 GRAND PRIZE: One lucky winner will receive a 9″ custom vinylmation of a Disney animated character and work with me during the design process. 3. 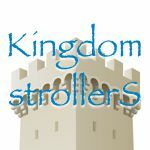 Comment on this giveaway post pinned to the top of the page and state that you would like to enter the giveaway and which Disney animated character you would like to receive if you win. 4. On Saturday, October 13, 2012 at 8PM Central Standard Time (CST) I will use a random number generator to pick the winner. I will number all the posts and whoever has the post that matches the number generated will win a 9″ custom vinylmation if that user had liked my page.